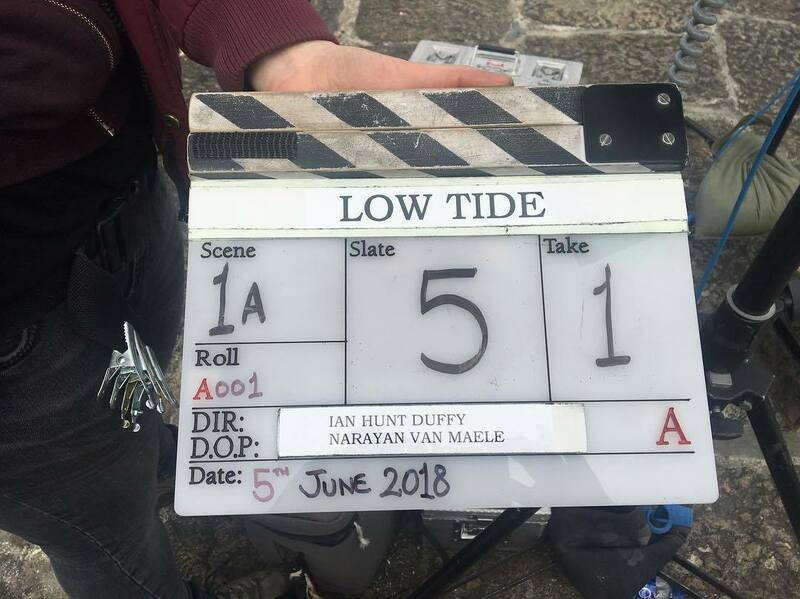 That's a WRAP on Low Tide! 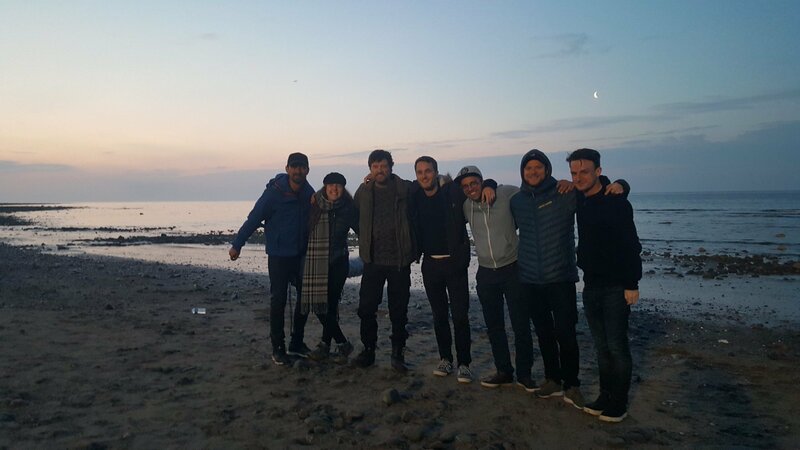 And that's a WRAP on our Irish Film Board Focus short 'Low Tide'! Thanks a million to all our amazing cast and crew and everyone who helped us make this ambitious film! They say you shouldn't work with animals, children, or out on the water....well, we didn't listen! The Trap- That's a Wrap! 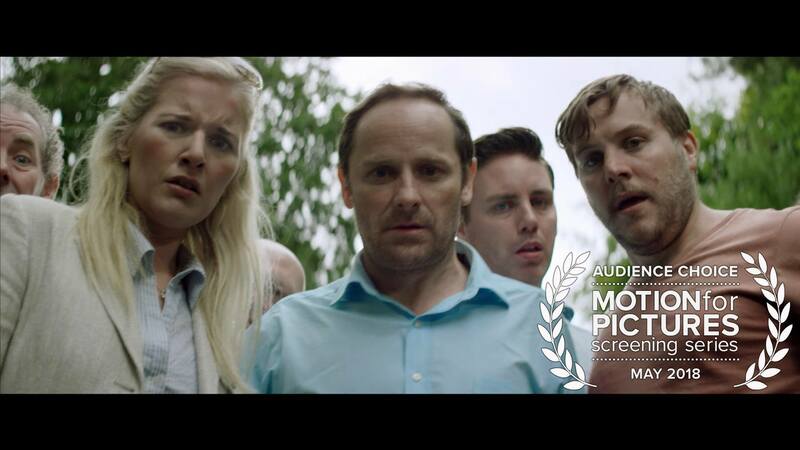 Filming on our Irish Film Board Focus Short 'The Trap' has wrapped! 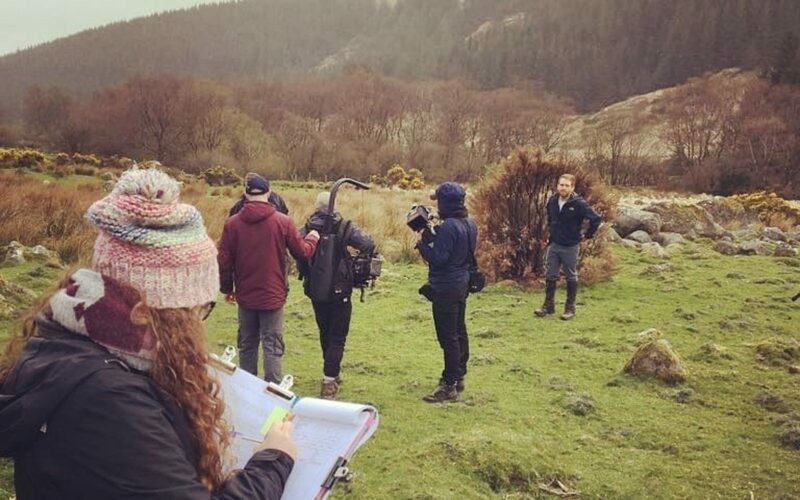 'The Trap' was filmed over 5 days in Wicklow and is written and directed by Helen Flanagan. 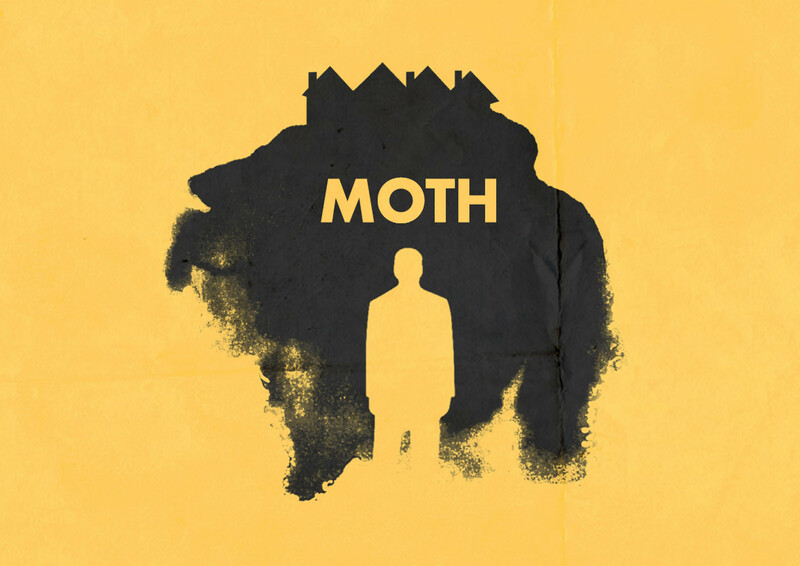 The film will have it's world premiere at the Cork Film Festival in November. Watch this space! Whether it’s a film or a project with a client, telling engaging and entertaining stories has always been central to what we do. Our work is driven by a desire to excite, entertain and transport audiences. Today we’re ready to start the next chapter in the Failsafe story. Failsafe is where we create short and feature length films, and Strangelove is the place where we work with clients to bring their brands to life. We’ve added some of our favourite projects and some new work too. We hope you like what you see. Now let’s talk about what we can do for you. Whoop! Congrats to directors Ian Hunt Duffy and Vincent Gallagher on their nominations in the Celtic Media Festival Awards this afternoon! 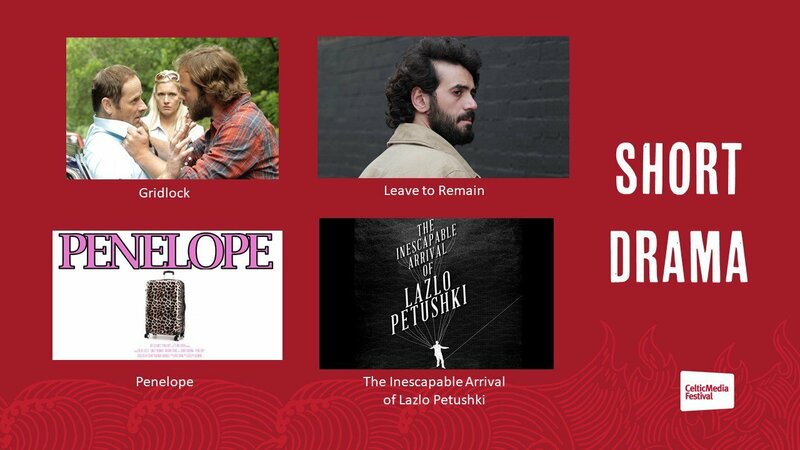 They're up for the Best Short Award with 'Gridlock' and 'Leave to Remain'! 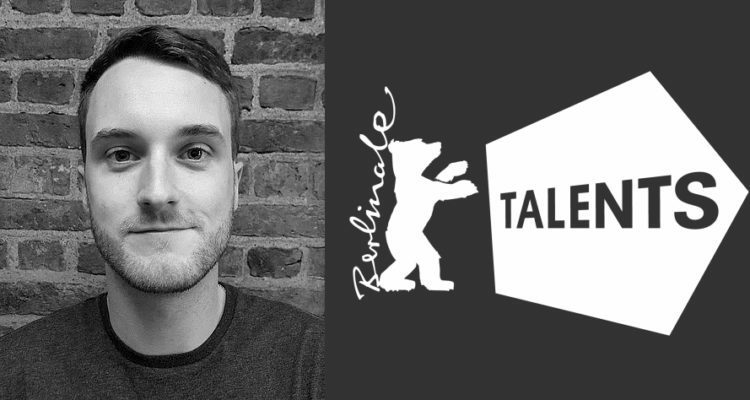 Berlinale Talents is the annual summit and networking platform of the Berlin International Film Festival for 250 outstanding creatives from the fields of film and drama series. The 2018 Berlinale Talents team will welcome filmmakers from 81 countries to Berlin from February 17-22, 2018, including 128 women and 122 men. 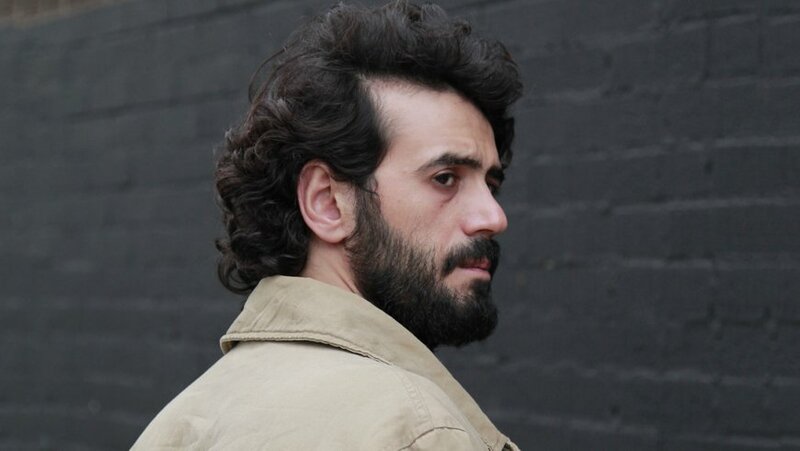 One of their number will be Irish writer/director/producer Ian Hunt Duffy. The new short film by director Vincents Indignation is available to view online now for a limited time only. Do yourself a favour and check this out now. Watch now on the RTE Player. Great night on Saturday at the Underground Cinema awards. 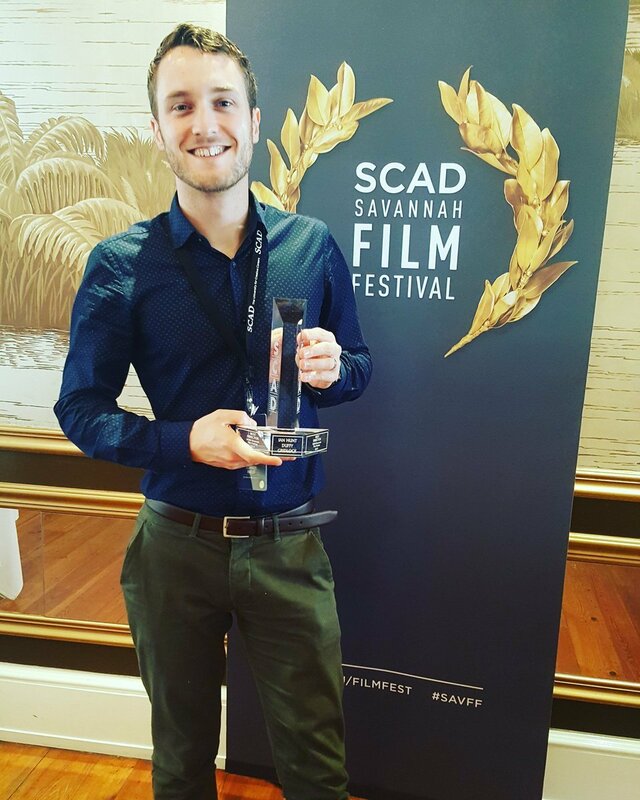 We were lucky enough to take home Best Actor with Maurice Dunford, Best Screenplay with Darach McGarrigle and Best Film with Simon James Doyle. Huge thanks to Dave Byrne and everyone involved with the awards.